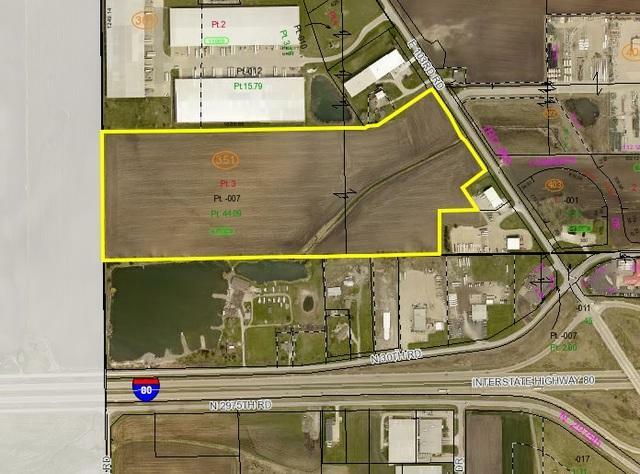 Prime commercial property just off of I-80 in Peru. 44+/- Acres zoned M-2. Will divide.